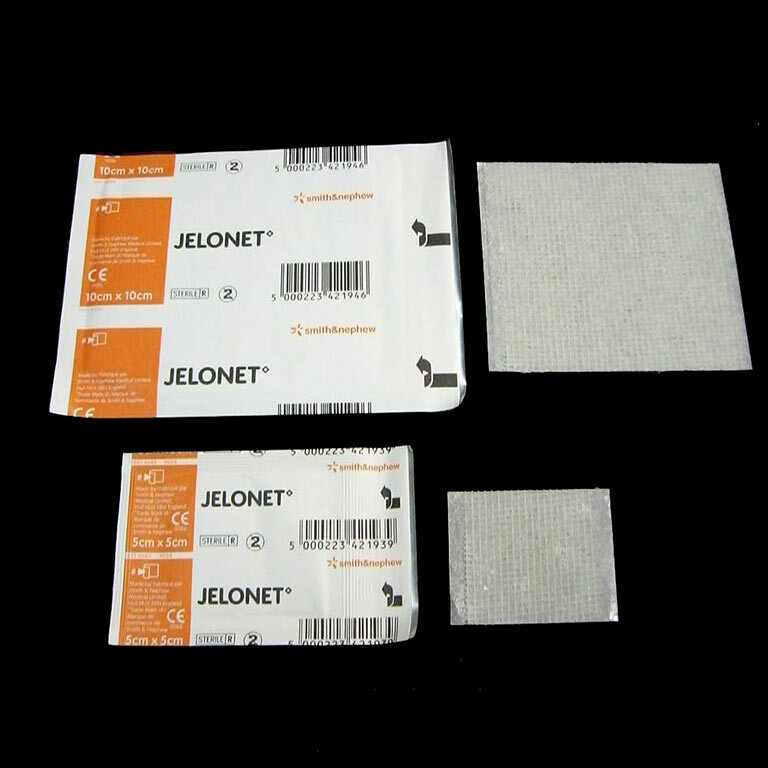 A sterile paraffin gauze dressing that is used on minor burns, scalds, wounds, lacerations and abrasions. Soothing and low-adherent and allows the wound to drain freely into an absorbent secondary dressing. Maintains shape and resists fraying.